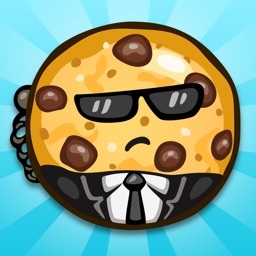 Cookies Inc. - Idle Tycoon by PIXELCUBE STUDIOS INC. Played 80,000+ times each day! 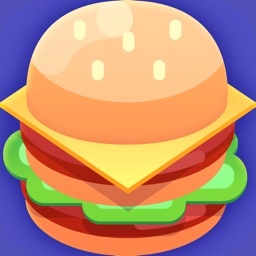 Get the game and join in on the fun! 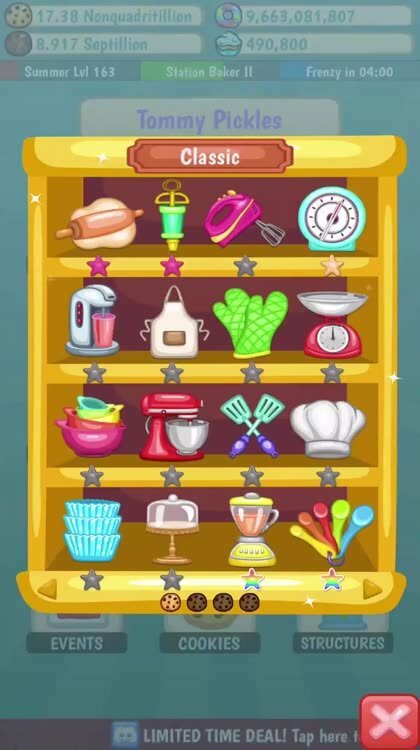 Play the best idle clicker game and go on an adventure to create an amazing bakery empire in Cookies Inc - Idle Tycoon! Go from a small bakery to a global business tycoon empire with millions and billions of cookies! 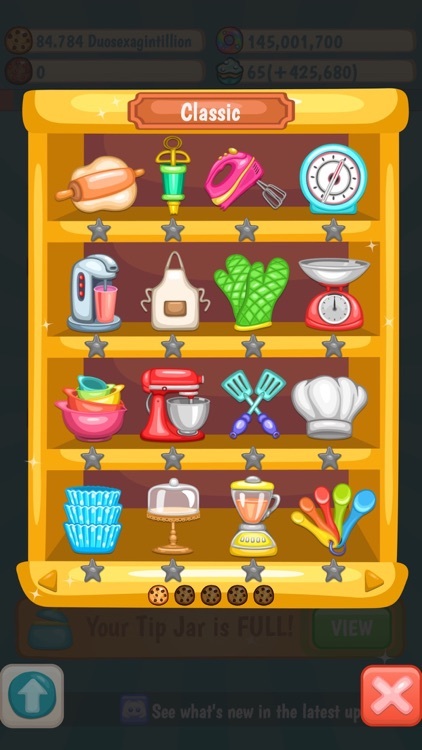 Let the money and cookies start rolling in and get rich with the bakery tycoon of your dreams. You will collect cookies, buy powerful structures, unlock amazing upgrades, use sweet power-ups and discover new bakeries! 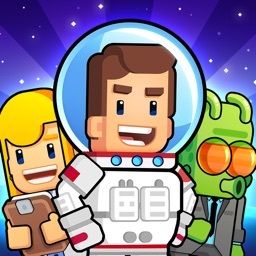 Endless unlimited gameplay that will satisfy your cookie clicker craving. This tapping game is easy to play for everyone. 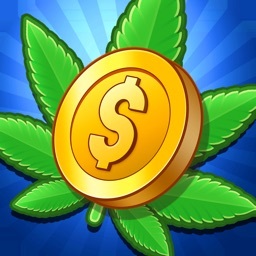 Click and tap to get cookies and then let your upgrades take over while you get rich and grow your cookie stash. Start with nothing and evolve to become a millionaire, billionaire, trillionaire and more! You won’t find a more fun idle incremental game! 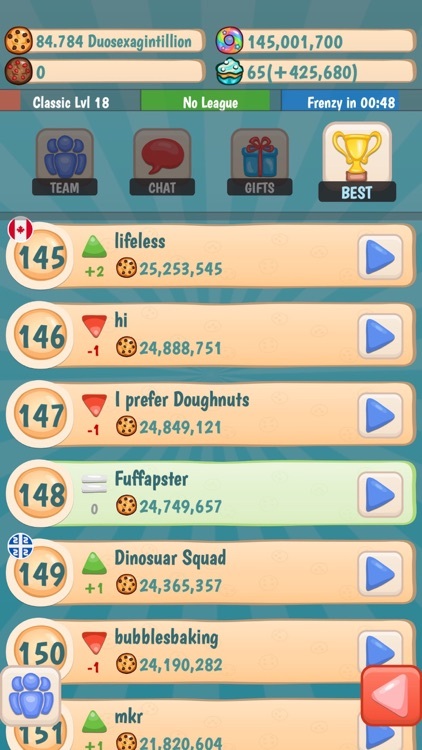 Get a head start on your bakery and stay ahead of your friends - prove to them that you're a better cookie collector than they are - don't let them beat you! 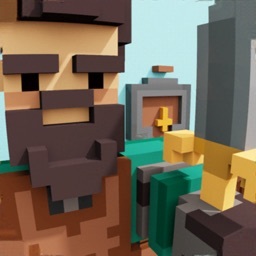 Join other gamers and get one of the best idle tycoon games available!